After reading the French novel “The Little Prince”, students of Palmetto High School’s French II classes participated in a project in tribute to the story. 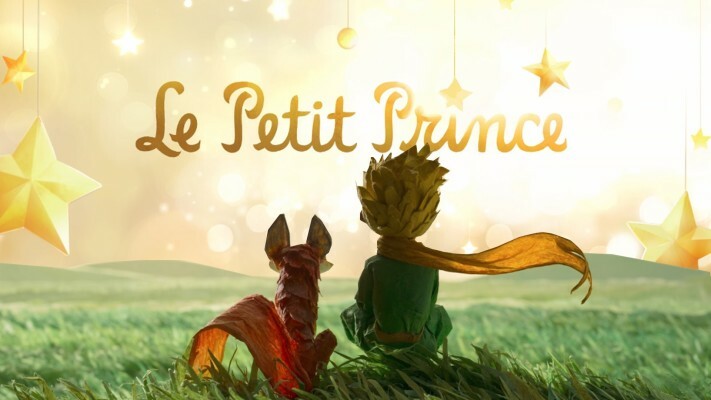 “The Little Prince” is a book about recalling imagination and realizing the patterns in adults and how they take away from our child-like mindset. The project included several parts such as creating a poster representing a character and their symbolism in the book, handmade models of planets related to the story made by students, and short written essays. Each class created a planet of their own design and meaning which are to be displayed in the teacher workroom throughout the week. Students will be watching the movie version of the novel while these posters made by individual students and replicas can be seen in the French classroom (6-108) and in the teacher workroom.